On 12 July, 3E organised a workshop in Istanbul entitled “Leveraging the EU offshore wind expertise in Turkey”, with the support of the Turkish Wind Energy Association and WindEurope. Turkey recently kick-started its offshore wind power market by launching a tender for building a capacity of 1,200 MW. The ceiling for support is established at 80 USD/MWh. The tender will close in October this year, at which point all bids received will be evaluated. Three different sites have been identified as potentially viable for installation. All three sites are nearshore, allowing for bottom-fixed wind turbines to be installed. Turkey has extremely good wind resources, both on- and offshore, but very deep waters. For this reason, WindEurope emphasised the huge potential of floating wind in Turkey. 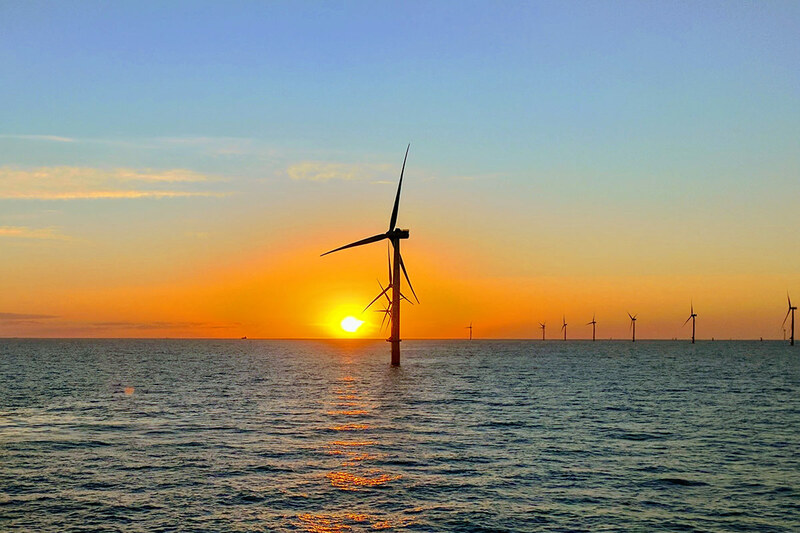 80% of the total offshore wind resources in Europe are in waters that are over 60 m deep, where bottom-fixed technologies are neither economically (nor technically) feasible. Floating offshore wind could play a significant role in Europe to ensure the deployment of at least 6 GW/year (all Europe) by 2030. This would ensure a continuation of current cost reduction trends and healthy developments of the offshore wind supply chain. 6 GW/year would also guarantee that Europe stays at the forefront of the global offshore wind power industry. Turkey could significantly support the deployment of the floating offshore wind technology. The workshop in Istanbul gathered around 100 people from the industrial, financial, academic and governmental sector. Interventions from the Turkish Wind Energy Association, 3E, DEME Group and WindEurope presented the latest trends and developments in offshore wind energy in Europe: offshore wind turbine structures and functioning; floating wind; cost reductions; technical innovations; grid connection for offshore wind farms; and logistics and installation. Want to know more about how wind energy is breaking new ground worldwide? 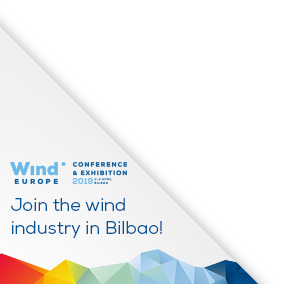 The Global Wind Summit is the world’s largest wind energy event, comprising the WindEurope 2018 Conference and the WindEnergy Hamburg expo.